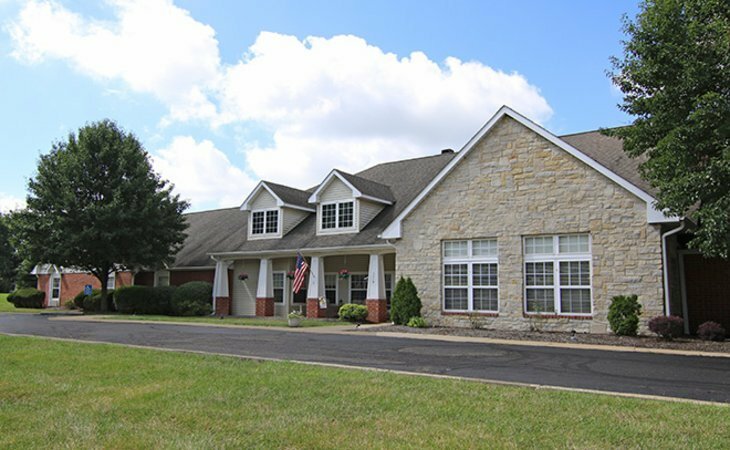 Families looking for assisted living in Ohio (OH) have a wide array of communities to choose from, since estimated that there are more than 30,000 assisted living communities serving seniors across the U.S., and over 648 statewide. The state is also home to a rapidly growing number of senior citizens, with adults over 65 making up an estimated 16.7 percent of the population. 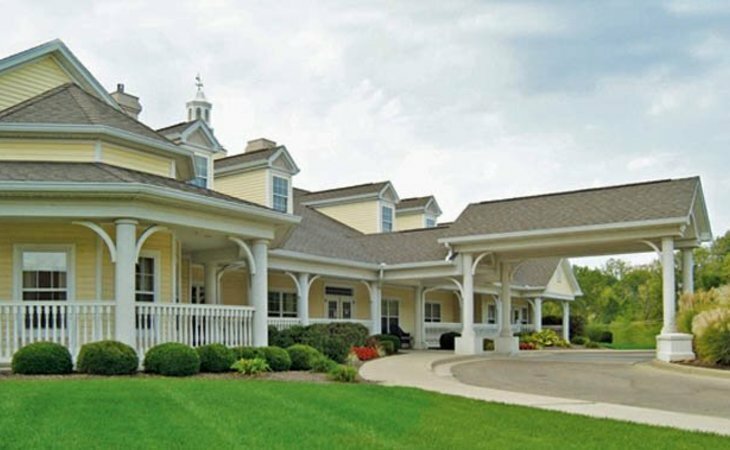 A resident in an assisted living community in Ohio will pay $4,278 per month on average. As of 2018, our family advisors have helped more than 13,708 families in Ohio find the right assisted living community. See more than 2,650 authentic verified reviews of assisted living communities across Ohio from residents and their loved ones. 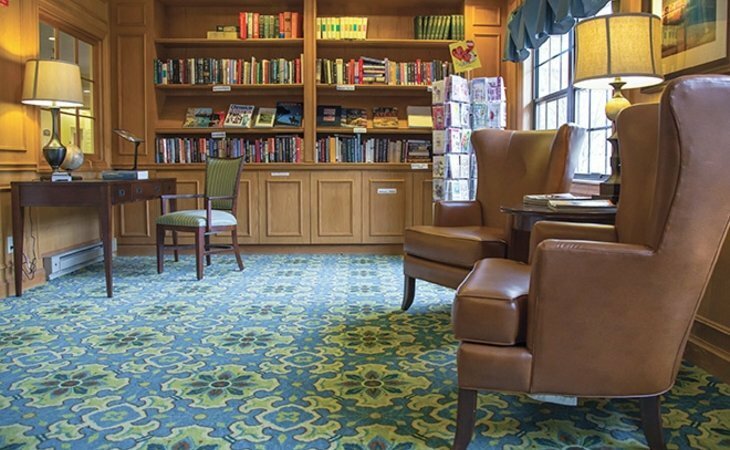 Browse our comprehensive directory of more than 648 assisted living communities statewide for photos and information about amenities, costs and more. 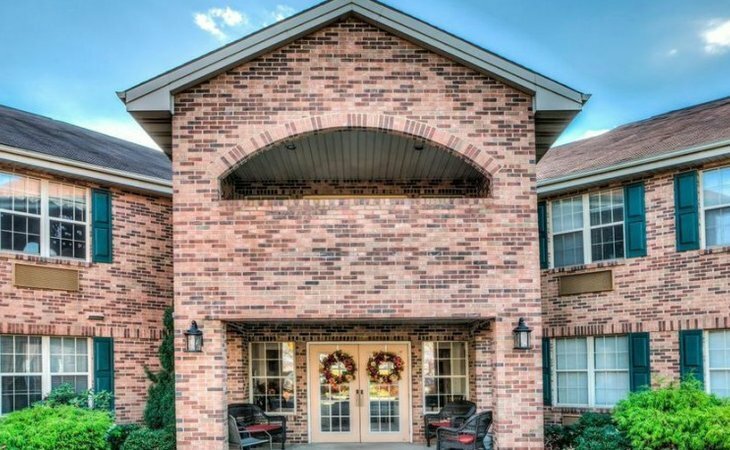 Genworth lists the average cost of a private, one bedroom unit in an assisted living community in Ohio as $4,406. This places Ohio on the higher end of the scale at about $400 over the national average, and about $200 higher than the median cost of assisted living in nearby states. When estimating the cost of assisted living, it's important to know that average prices can differ significantly between various parts of Ohio. 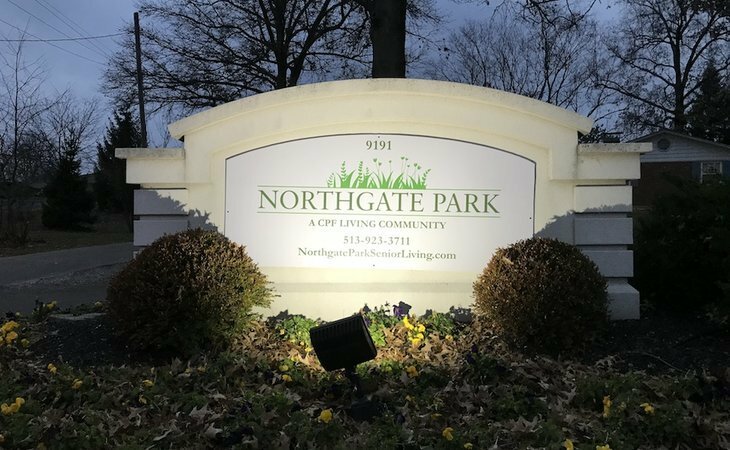 For example, assisted living rates in areas such as Dayton are at least $1,000 more than the state average of $4,406, but in areas like Youngstown, Warren, Boardman, you're saving on average $700. The most affordable region in Ohio for assisted living is Springfield at $3,185. 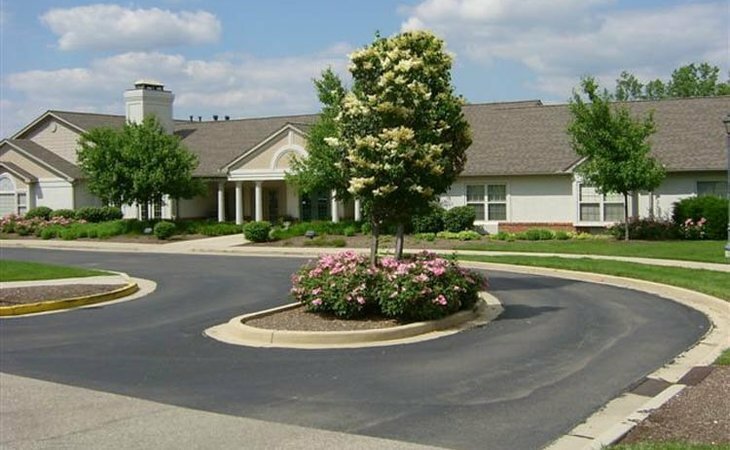 Ohio assisted living homes are licensed as residential care facilities and are considered a less expensive and less restrictive alternative to skilled nursing homes. There are currently more than 700 assisted living properties with a residential care license. These loving communities provide personal support assistance in a home-like setting. For Ohio seniors who find themselves without the means to pay for the care they need, there are subsidy programs available to help keep them under budget. The Assisted Living Waiver is provided through Medicaid to help pay for select services within an assisted living community. Although room and board are not covered under this program, covered services include personal care, skilled nursing, housekeeping, and medication assistance. Offsetting these costs can help bring the assisted living home's monthly cost down to stay within budget. Unfortunately, not all assisted living providers within Ohio have registered with this program, so the waiting list for these benefits is often long for certain properties. The Assisted Living Waiver is available to Ohio residents over 21 years of age with a qualifying disability or anyone over the age of 65. Applicants must demonstrate a need for nursing home level of care and earn less than the $2,250 minimum monthly income. Qualified assets — or 'countable resources' — cannot exceed $2,000 for individuals. Applications for the Assisted Living Waiver can be submitted through your local Area Agency on Aging Office. Ohio's Residential State Supplemental program is available to residents who qualify for Medicaid. This program provides financial assistance to cover the costs of assisted living, adult foster care, and adult care facilities. Applicants must be over the age of 60 unless they have a documented disability. A need for care must be established by discharge from a hospital or nursing home with follow-up care requirements that exceed in-home capabilities. Applicants must also be enrolled in the standard Medicaid program with a monthly income below $1,300 and countable assets below $2,000 in value. The Ohio Department of Mental Health and Addiction Services (OhioMHAS) is the administrator of the RSS program. Application paperwork can be downloaded from the OhioMHAS website and submitted by fax or email. Ohio seniors can also make use of the free assistance services offered by government agencies or non-profit organizations. These organizations can often offer information and connect the elderly with additional services. This nonprofit organization advocates for Ohio seniors and provide services to the elderly and their families. There are 12 Area Agencies on Aging (AAA) within Ohio, and they each offer education and referral services. The VA was created to provide assistance and medical care to those who served in the armed forces. Veteran seniors can be assigned a case manager who will help them understand their benefits and connect them to veteran assistance programs they may be eligible for. The VA can help identify care options and the organization has resources to help senior veterans and their families with financing options for senior care. A list of Ohio VA offices and their contact information is found below. State social security offices offer assistance to seniors in understanding their social security benefits. The Ohio Social Security Administration is available to help you with Medicare benefits, SSI and disability benefits. A listing of offices in cities throughout the state is listed below. A health assessment is required for all new residents before or immediately after the move-in date. These are used to create a plan for services provided by the community. Health assessments should also be performed annually and upon any resident who has recently experienced a significant change in condition. Each assessment should include a medical history, physical and mental functionality tests and lists of all medications and diagnoses. A licensed staff member checks the resident for the ability to self-administer medication and makes the determination if reminders are sufficient or if full medication setup is required. The resident or their responsible party may become part of a risk assessment agreement with the assisted living community. A resident has the right to decline a recommended service as long as they fully understand the health risks involved and agree to shoulder the responsibility of these risks. Lengthy periods of skilled nursing care may cause a person to become ineligible to live at an assisted living residence. The maximum allowable amount of skilled care is 120 days in a 12-month period. Individuals who are bedridden, have very complex medical conditions or have severe skin ulcers may not be admitted to an assisted living residence. Exceptions are sometimes made for hospice care. Assisted living communities in Ohio provide personal assistance, accommodations, and supervision to seniors and disabled individuals. Most communities provide one to three meals a day, however, it is not a requirement. If meals are not provided, each room must have the necessary conveniences to prepare meals. Limited part-time nursing skills are available to residents and occasional short-term periods of skilled nursing care. Assisted Living Waivers and the Ohio's Residential State Supplemental program may help supplement the costs associated with assisted living services. Applicants must demonstrate need for care and proof of low income. Medicaid waivers require the use of apartment-style units and residents have a choice of whether to share their room. State licensing rules do not insist upon apartment-style for all other residents but do require a maximum of four persons to be allowed in one unit. Occupants may share a bathroom but there must be one toilet, tub/shower or sink for every 8 people. Meals are considered optional by the licensing board and each community may vary between providing no-meal service to three meals a day. If the patient has been approved during their health assessment to self-administer their own medication, trained non-licensed staff may assist with this procedure. This could include reminders, opening containers, helping the resident organize their pills, verifying and reading labels and handing the medication to the resident. All other residents will receive their medication from licensed personnel such as an RN, LPN, physician or certified medication aide. Licensed home health and hospice agencies may also administer medications. The staff at an Ohio assisted living community is comprised of an administrator and assorted direct care staff. The administrator runs the day-to-day operations and should be available at all times when not on-site. This person must work a minimum of 20 hours per week during the times of 8:00 a.m. and 6:00 p.m. Direct care staff assist residents in their daily living activities. Communities will vary in the type of licensed staff they employ depending on the services offered. If medication administration is provided, a physician, RN or LPN under the direction of an RN must be in-house at all times. In addition, communities may contract with a physician, psychologist and/or nurse if they have residents that need advanced care. There are no minimum staff ratios, but the law states that each location must have sufficient direct care staff to meet each resident’s needs. Ohio ensures that the residents in assisted living communities receive the best possible care by establishing a variety of training stipulations for all staff. Any assisted living residence that includes memory impaired individuals requires their staff to complete 2 hours of specialty training in dealing with cognitive issues along with a 4-hour annual continuing education class. All staff who have any direct contact with residents are required to apply for a background check and provide fingerprints to the Bureau of Criminal Identification and Investigation. Any staff member that has resided in the state of Ohio for less than 5 years must also apply for a background check with the Federal Bureau of Investigation. In Ohio, the Adult Protective Services care about elder abuse. If at any time, you suspect abuse or neglect call 1-855-OHIO-APS (1-855-644-6277) toll-free 24/7. It is best to provide as much information as possible including name, address, age and suspected abuse. In addition, you may file a complaint against a health-care community with the Ohio Department of Health at 1-800-342-0553.